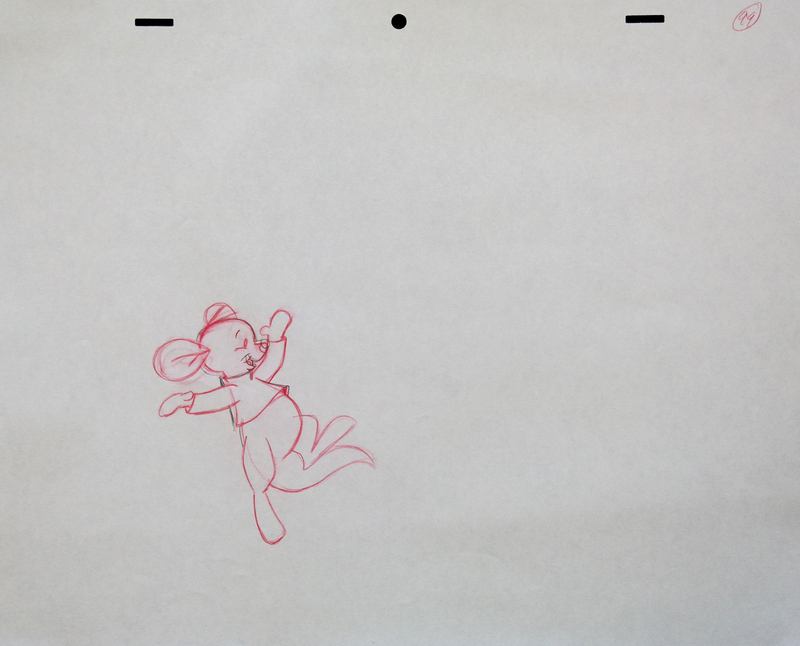 This is an original production drawing used during the production of Pooh's Heffalump Movie. The drawing is untrimmed with the layout page measuring 10.5" x 12.5" overall. The image area measures 4" x 4".